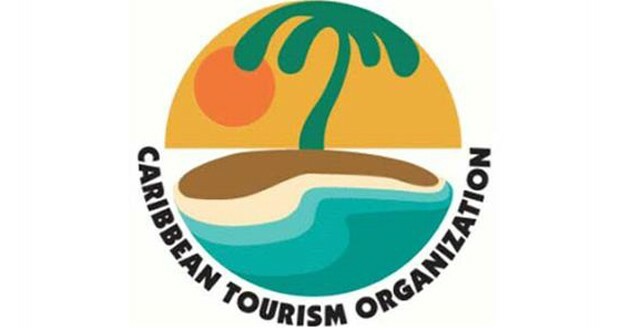 Grenadians are being asked to showcase their abilities in the Caribbean Tourism Organization’s (CTO) Sustainable Tourism Awards ‘Logo Design Competition.’ This competition is open to designers and graphic artists aged 18 years and older, who are nationals of CTO member countries. The CTO created the Caribbean Sustainable Tourism Awards to identify and showcase sustainable tourism good practices in the Caribbean. The awards recognise individuals, groups, organisations or companies which have developed responsible and unique tourism products, or are engaged in implementing tourism-related initiatives which embrace sustainability principles. Therefore, young Grenadians have the chance to design the logo for this prestigious event. The artwork should be a combination of both text and illustration, and must include the words “Caribbean Sustainable Tourism Awards”. All branded elements must be clearly labeled on submission version ‘2d’ (listed above). For final submission, questions, or to request additional details, contact CTO Sustainable Tourism Consultant, Kennedy Pemberton at pembertonk@caribtourism.com. Copyright Protection: The logo must be a 100% original and unpublished work.